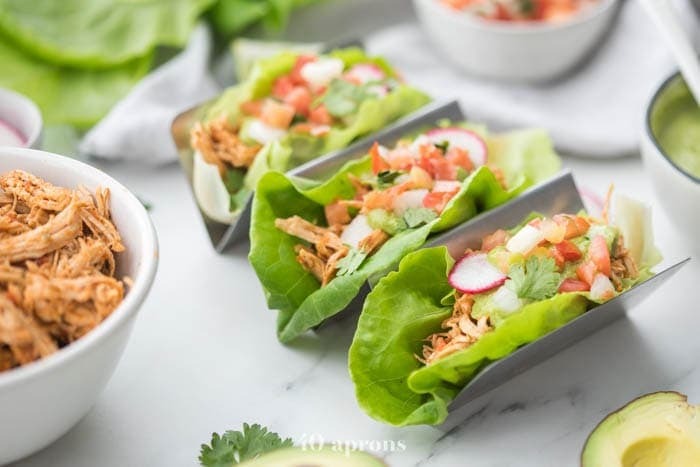 These paleo chicken tacos are made in the Instant Pot or slow cooker and are served in lettuce wraps for a Whole30 and low carb take on the Mexican recipe favorite. Topped with a rich avocado crema and fresh pico de gallo, these are the best ever low carb and Whole30 chicken tacos. Keto, too! Now that we’ve got that out of the way, let’s talk about what really matters. And aren’t you proud I didn’t say let’s taco ’bout it? Because I was really, really tempted to. I’m not one of those “If I can’t have (whatever unhealthy thing) on a diet, then it ain’t worth it” kind of people at all. I think it was the Whole30 that truly taught me to isolate my emotions from food, pairing them deliberately, later, when the mental addiction was demolished. Or maybe it was going vegan almost a decade ago – wanting steak but choosing not to eat it for myriad reasons. But tacos? 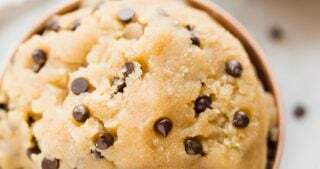 If I can’t have them on whatever diet I’m following, is it really worth it? 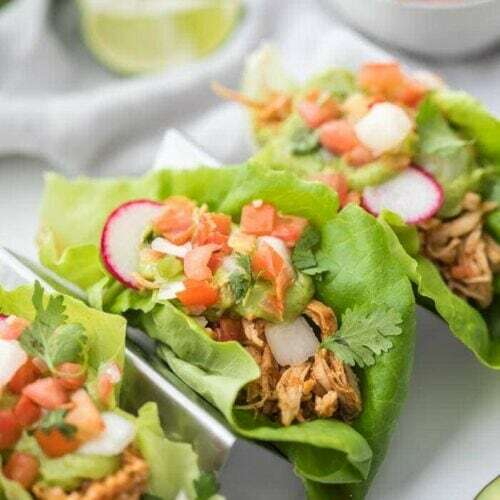 Especially when you can have chicken paleo tacos like these?! 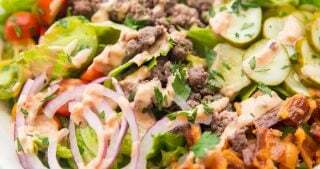 With tender, shredded chicken nestled into soft Bibb lettuce wraps, topped with a rich avocado crema, studded with fresh pico de gallo and taco-truck-inspired radishes? Any diet that doesn’t allow these paleo tacos: hard pass. 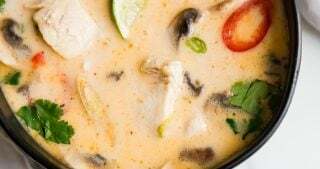 They’re made in the Instant Pot, making them super easy and quick. 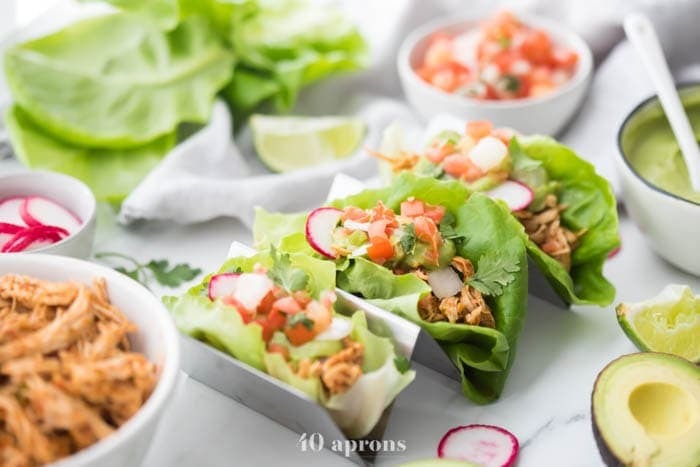 These paleo chicken tacos are wrapped in tender Bibb lettuce leaves, so they’re Whole30 compliant, low carb, and keto, too. The shredded chicken is so tender and perfectly spiced, and the avocado crema is rich, easy, and full of flavor. If you’re not actually on a Whole30, try Siete paleo tortillas (I can usually find them at Whole Foods in the refrigerated section) or make your own. Try paleo tortillas or even keto cheese taco shells. Hel-lo. Sub 1 pound of ground beef for the chicken breasts. Crumble it in a skillet until browned, stir in the taco seasoning, and omit the salsa. Try a mango salsa to top it all off. The mango salsa from my Whole30 fish taco bowls is perfect on these paleo tacos! So… what makes these Whole30 tacos Whole30? On a Whole30, you can’t have any grains or legumes, meaning tortillas are out. Even paleo tortillas like Siete makes are non-compliant since you can’t recreate any baked good or the like. However, lettuce wraps are totally fine! 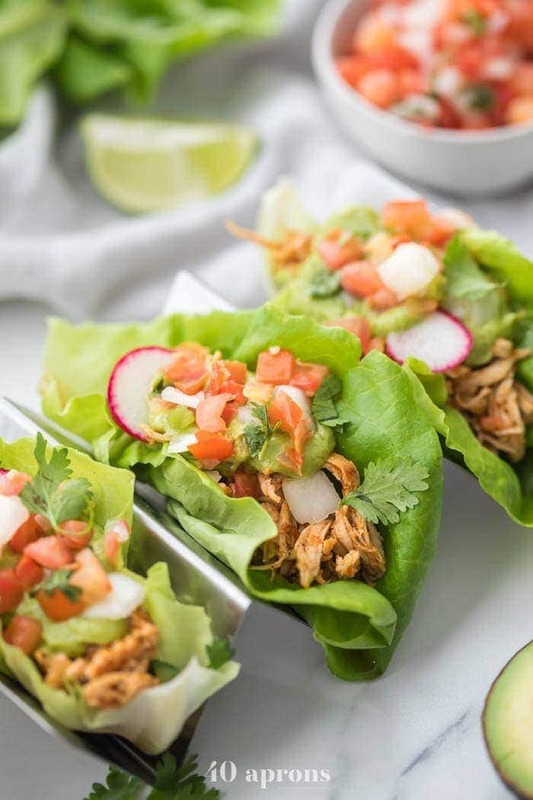 So these paleo chicken tacos in lettuce wraps are totally Whole30 compliant. 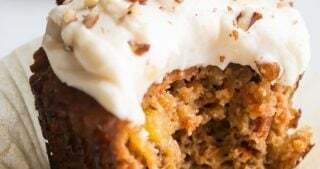 Yep, with 14 total grams carbs and 8 grams dietary fiber, these babies are totally keto. Throw your chicken breasts, taco seasoning, salsa, and salt in the Instant Pot. Seal it up and cook on Manual High Pressure for 18 minutes. Quick Release then remove them from the cooking pot. Shred using two forks or your stand or hand mixer. Details below on that method! To make the avocado crema, you’ll simply blitz everything together in a food processor or blender. Ideally, chill it in the fridge while you make the chicken! After your chicken and avocado crema are ready, you’ll simply fill your Bibb lettuce wraps with chicken, top with lots of avocado crema, then finish off by garnishing with pico de gallo, fresh sliced radishes, and fresh cilantro. It makes a lot. You can half the recipe, but I don’t know why you would. It’s just delish! If you can, make it on the front end of the recipe and chill in the fridge while you finish the rest. 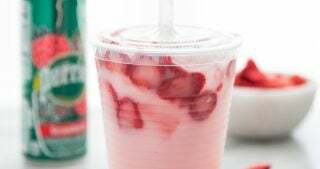 It’s ideal to let the flavors meld and keep everything thick and super bright tasting. Don’t have an Instant Pot? No stress – add your ingredients to your slow cooker and cook on low for 6 to 8 hours or high for 4-6 hours. Continue on with the recipe as written! 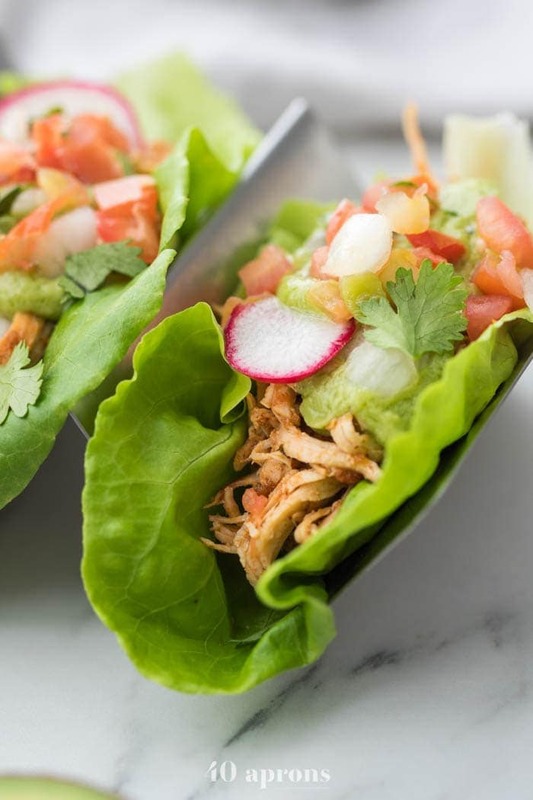 To shred the chicken for these paleo tacos super, super quickly, roughly dice them (optional – you can just throw them in whole!) and add to your stand mixer. Use the paddle attachment on low for a couple of minutes. Alternately, try your hand mixer to very quickly shred the chicken. Lifesaver! Shredded chicken in lettuce wraps topped with an avocado crema and fresh pico de gallo. Paleo, Whole30, low carb, and keto, these paleo tacos are easy to make thanks to the Instant Pot or slow cooker. 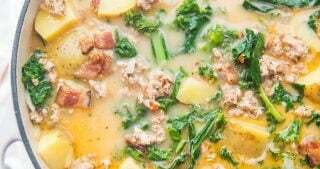 Combine all ingredients in the pot of an Instant Pot. Seal and cook on Manual High Pressure for 18 minutes. 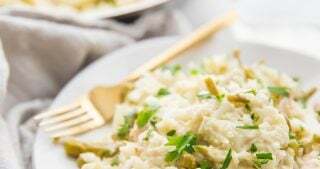 Quick Release and carefully remove chicken breasts to a cutting board to shred by hand or large bowl to shred with a mixer. Shred by hand using two forks. Shred with a mixer using the paddle attachment of a stand mixer or standard attachments on a hand mixer. 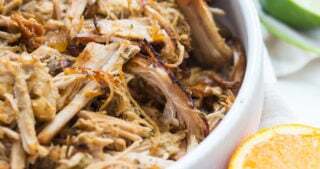 Return shredded chicken to Instant Pot and stir to soak up juices. To cook chicken in the slow cooker, see note. Combine all ingredients in a food processor or blender. Process until smooth. Chill until ready to serve, ideally at least 30 minutes. 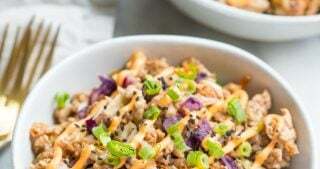 Spoon chicken into Bibb lettuce wraps and top with plenty of avocado crema. Finish with fresh pico de gallo and radish slices. Add all ingredients to slow cooker and cover. Cook on low for 6 to 8 hours or high for 4-6 hours. Continue on with the recipe as written! 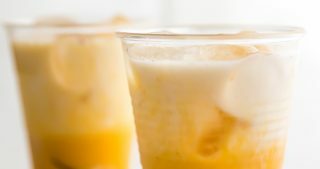 Easy recipe to make for sure! It’s something I can make when I’m low on time, thank you!